Cheung Wai Tsz iis experienced in the operation of both print media and TV news, she is also a famous TV program host. 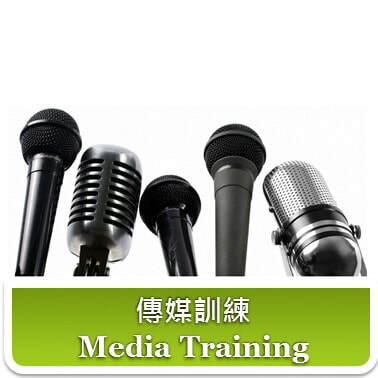 With the tailor-made integration techniques of linguistic and handling risk with media, added with case studies, discussions and practical exercise, assisting spokesperson, public relations and representatives to face different challenges from media. Participants will be coached individually & instantly, on-the-spot guidance & video record review will be provided by our trainer in order to achieve the best result during speech.